The New York Post is reporting that the Federal Trade Commission will approve Facebook’s $19 billion acquisition of cross-platform messaging company WhatsApp, which was originally announced in February. Sources close to the situation told the Post the FTC’s 30-day deadline to review the transaction is approaching, adding that the commission also has the option of extending its review. 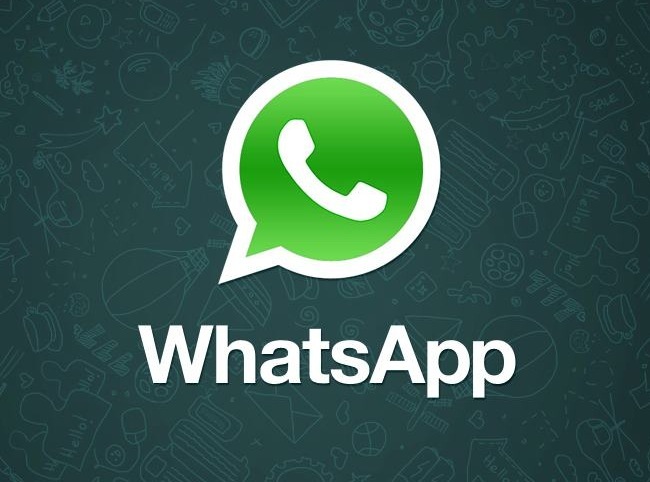 The Electronic Privacy Information Center and the Center for Digital Democracy filed a complaint with the FTC last month, alleging that the privacy of current WhatsApp users will be affected by Facebook’s use of their information. The two privacy groups also filed a rebuttal with the FTC later that month to a blog post by WhatsApp Co-Founder and CEO Jan Koum defending the merger. Readers: Should the FTC approve the deal?